Residents come out in force! 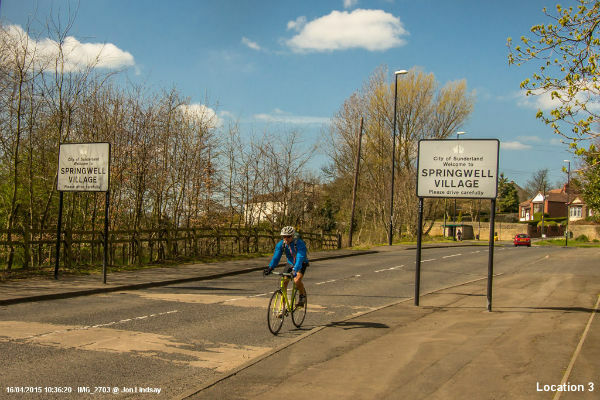 The response to the consultation on the Publication Draft of the Core Strategy and Development Plan was huge with residents very angry at the Council’s proposals to delete greenbelt surrounding the village. 990 people registered objections for us to deliver (more were sent directly) and the Residents Association made a submission that ran to 120 pages of detailed comments – all critical of the proposed Plan. 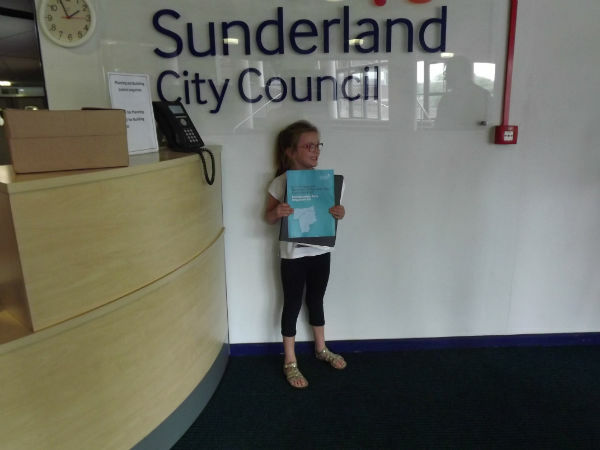 Pictured here, one of our youngest resident volunteers delivered everything to Council – and a grand job she did too!